WIND MITIGATION RETROFIT SOLUTIONS, LLC. Updating your home with Hurricane Straps, Hurricane Clips and fasteners could help you cut your insurance bill substantially. If your home was built before the updated building codes took place, there may be retrofit upgrades available to install and save you money on your insurance bill. For those who don’t believe in a fortified home… see what 98 mph does in this video. 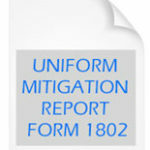 The Wind Mitigation Report is available from your insurance agent. 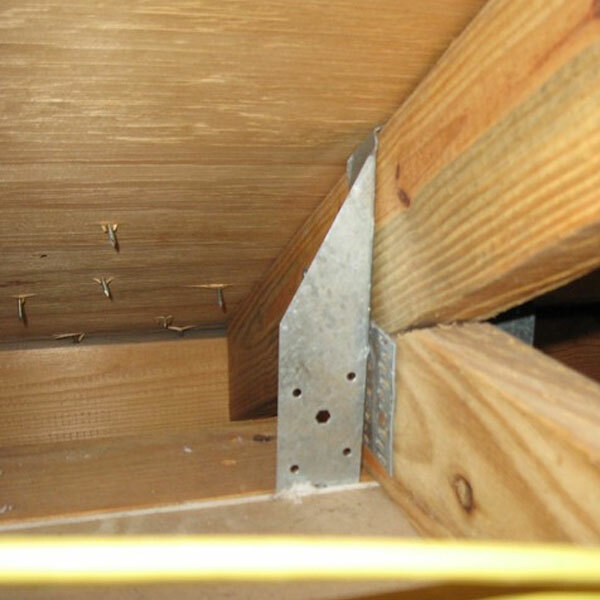 We review your report, specifically Section 4 – Roof to Wall Attachments and determine how much you may save by installing code approved hurricane straps and fasteners. 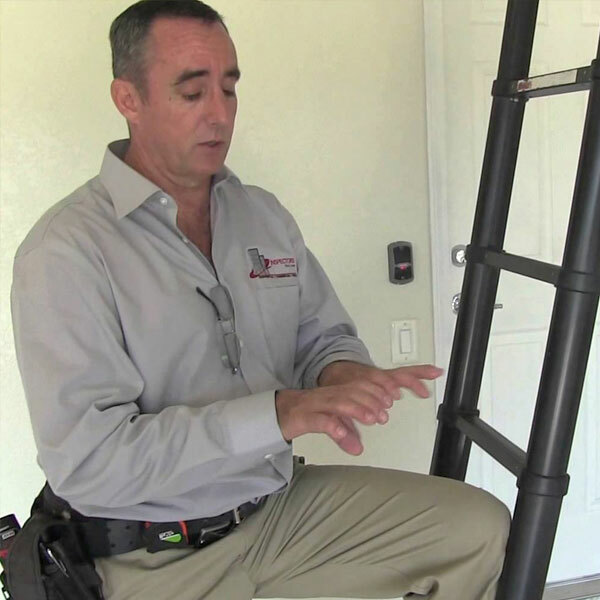 We provide free estimates for the required hurricane straps retrofit for your home. 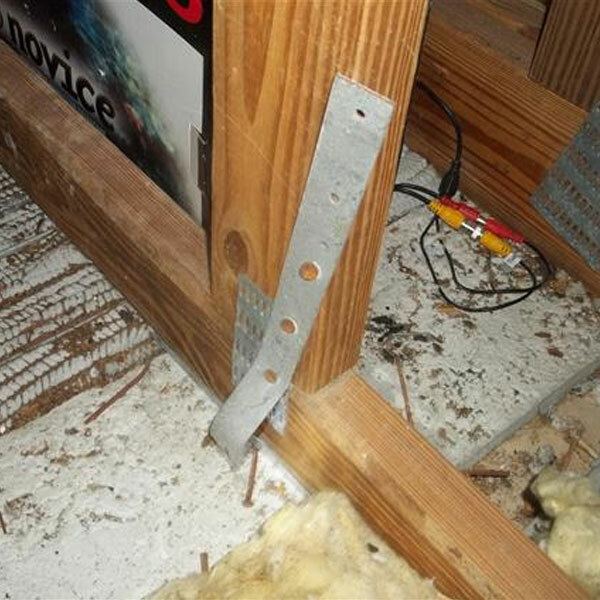 We add the code approved hurricane straps, clips and fasteners that allow you to qualify for HUGE discounts on your windstorm insurance policy. 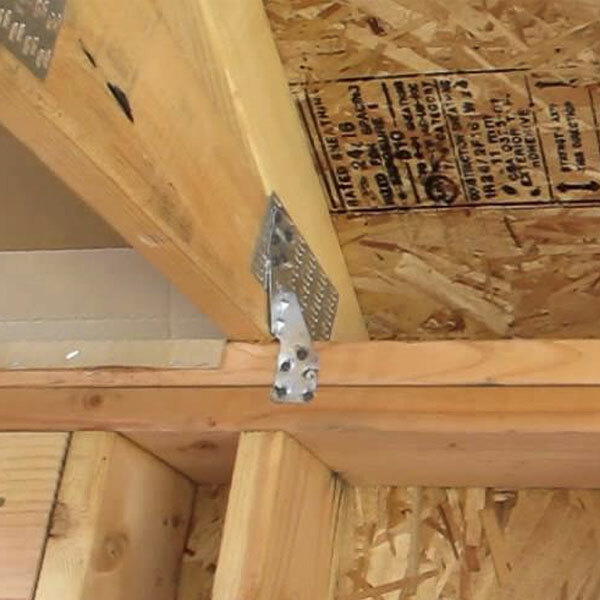 You will qualify for HUGE DISCOUNT SAVINGS on your windstorm insurance policy after the roof to wall attachments are retrofitted with code compliant Hurricane Straps, Clips and Fasteners. 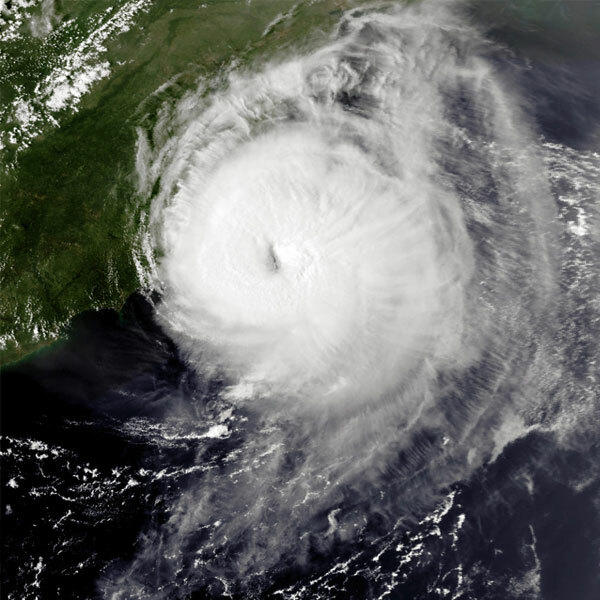 We save homes, lives, & money on your wind insurance by retrofitting Roof to Wall attachments with code approved hurricane straps and fasteners on your home. 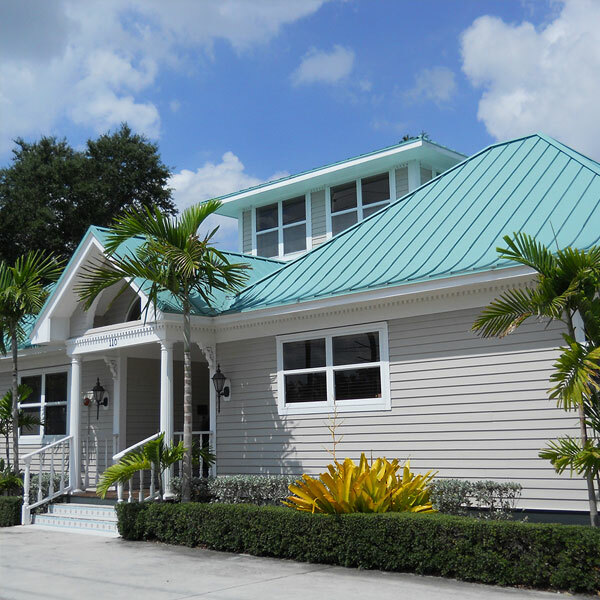 Wind Mitigation Retrofit Solutions, LLC is an experienced and successful windstorm mitigation company based in South Florida that provides hurricane retrofit solutions to property owners. We have helped many home owners by retrofitting their Roof to Wall attachments as well as other windstorm mitigation options resulting in substantial savings on homeowners insurance by qualifying you to receive wind mitigation insurance credits. We pride ourselves on the individual attention our clients deserve and we guarantee the experience will be an easy process for you. Contact us today to discuss the windstorm mitigation retrofit solutions we provide. Our rates our very reasonable, the savings can be substantial and the experience is top notch! Is my home right for Retrofitting? Having trouble getting all the credits? Referrals available, please contact our office. Please email us your wind mitigation inspection report for a free analysis. Copyright © 2018. 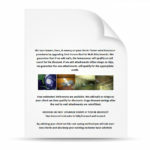 Wind Mitigation Retrofit Solutions, LLC Designed by MageeWP Themes.